Up to your credit card limit? Here are a few other methods you may choose. 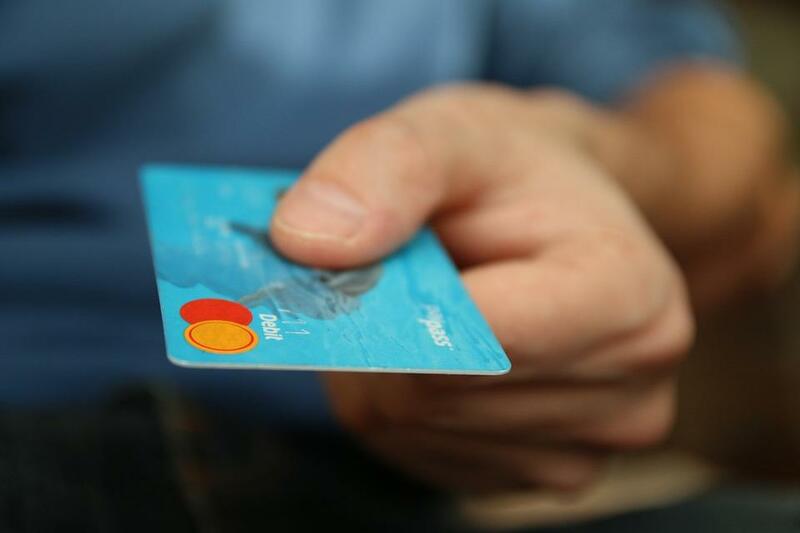 Credit cards are very handy, as they can generally be safer than carrying cash, can help you build up your credit rating and in many cases you can build up points as you spend, as well as being covered by the insurance on some purchases. However, the biggest disadvantage of credit cards is that they encourage people to spend money that they don’t have. People see it as ‘free cash’ and can go overboard with spending. Not only this, but credit card companies charge enormous amounts of interest on balances remaining at the end of each month. For reference – this is what the small loan provider Wonga asks for upon application, other lenders may vary. Wonga also ask that you have some form of regular income, so even if this is part time work, this can still count. If you are considering getting a small loan, remember to compare interest rates with your existing credit card to see if it makes sense to choose a loan. Young Adult Money.com says that using cash for spending is the first and best way to pay for items. It says, “If you have ever heard of Dave Ramsey, you probably know that he advocates people use a “cash envelope” system where you have an envelope filled with cash for each weekly or monthly expense.” Essentially, this means that once you run out of cash, that’s it – you have to wait until next month for “the envelope to be replenished.” This is one of the most sensible ways of spending, and does require discipline. If you need access to funds quickly, could you call on friends and family to lend you the money up front? You could also think about getting a cash card or debit card, which is a popular method of spending. Be wary of overdraft usage on debit cards, as the interest rates can often be high, even on some authorised overdraft limits. Some stores now let you pay with PayPal via your phone in the shop itself. Other electronic wallets include ApplePay and Google Wallet. These electronic wallets include information from several different cards, including your debit cards, so you can leave your physical cards at home and shop more safely. You can link these apps up to your phone so that you don’t even need to take a wallet or purse out with you at all.